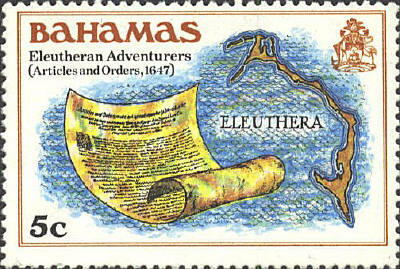 In 1647 the English took over the Bahamas from the Spanish. They installed a group called the Eleutherian Adventurers to run the place. In 1717 it became a British Crown Colony.